Bowers & Wilkins say that they are “unleashing a new level of cinematic prowess on visitors to ISE 2017 in Amsterdam. The breathtaking Diamond Cinema experience, a culmination of unrivalled technical excellence, design and performance, features 15 new CI800 Series Diamond high-performance custom installation loudspeakers complemented by two new high-power DB1D subwoofers delivering the ultimate 3D Cinema sound experience”. 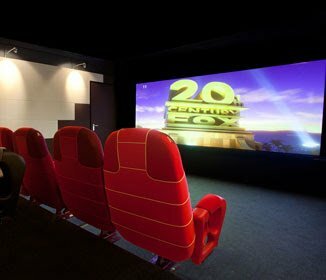 B&W go on to explain further: “There are four main aspects which showcase the advantages of 3D Cinema Sound: overhead loudspeakers, improved audio quality, greater spatial control and resolution. Providing another dimension to the theatre, overhead sound brings you closer than ever to a lifelike, sonically encompassing cinematic experience. Additional loudspeakers installed around the theatre also add greater spatial control, delivering a heightened sense of realism. 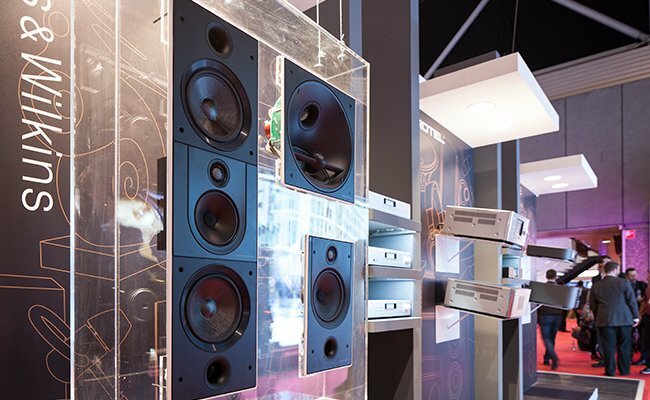 The engineers at Bowers & Wilkins equipped all 15 channels with equal sound pressure levels, which combined with a full frequency response, further improves sound quality. The cinema itself measures an isolation value of 55 dB(A) which minimises background noise, resulting in greater sonic deﬁnition and audible silence in recordings”. “The improved audio quality is in a large way down to the first ever use of the brand new Bowers & Wilkins CI800 Series Diamond high-performance custom installation loudspeaker range. 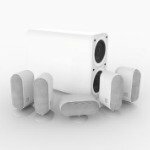 The range contains three new models that introduce Diamond dome tweeters, Continuum and Aerofoil cones to custom installation speakers for the first time. 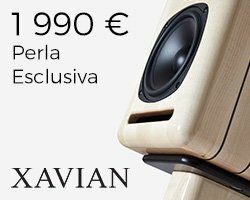 It is designed to deliver 800 Series Diamond sound quality, but from virtually invisible loudspeakers – perfect for people who demand the very best sound, but don’t want traditional loudspeakers. The Diamond Cinema features 15 channels of CI800 Diamond Series speakers, including nine flagship CWM8.3 Diamond models, and five CCM8.5 Diamond in celling speakers. 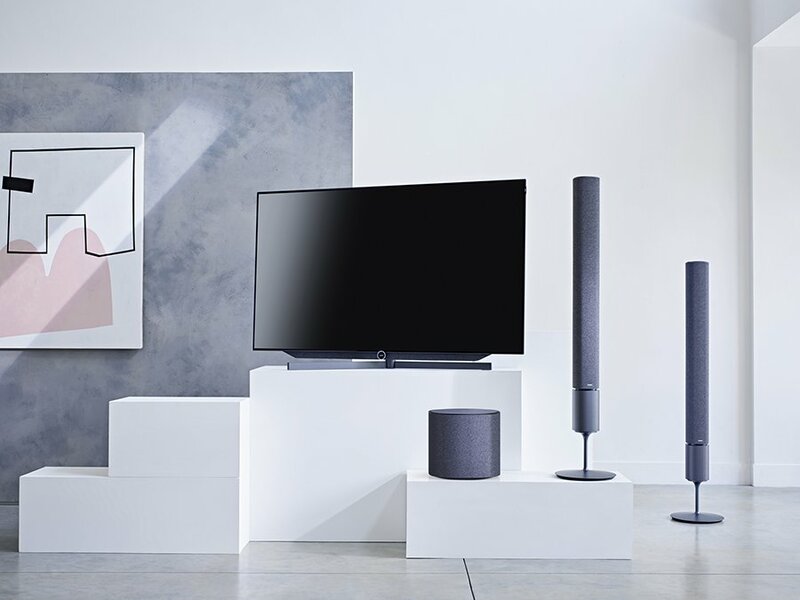 These exceptional loudspeakers are complemented by high-powered subwoofers from the DB Series – a new range of three subwoofers that deliver awesome power and use the same Aerofoil drivers used in the 800 Series Diamond. The Diamond Cinema deploys two DB1D subwoofers: the most powerful active subwoofer Bowers & Wilkins has ever made. 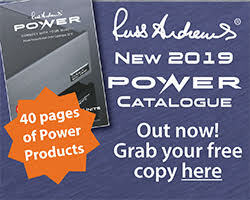 Its 2,000 Watt amplifier provides astonishing reserves of drive and authority while an all-new digital pre-amplifier ensures this awesome muscle is always delivered at optimum levels. 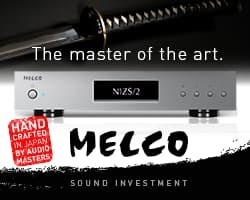 It uses two 12-inch Aerofoil cones identical to those found in the 800 Series Diamond in a dual balanced configuration for incredible stability. The DB Series also includes two new, smaller but incredibly capable subwoofers”. DB Series available from April 2017. CI800 Series available from June 2017.